Rumours rated: Martial to Chelsea? Alex Sandro to Man United? Paris Saint-Germain goalkeeper Gianluigi Buffon is close to a contract extension to 2021 with the French champions, sources have confirmed to ESPN FC. Matchday 24 in Serie A saw a plethora of world-class goals, but were any better than Krzysztof Piatek's no-look volley for Milan? Cristiano Ronaldo scored a goal and assisted Paulo Dybala's screamer to help Juventus rout Frosinone ahead of the first leg against Atletico Madrid. 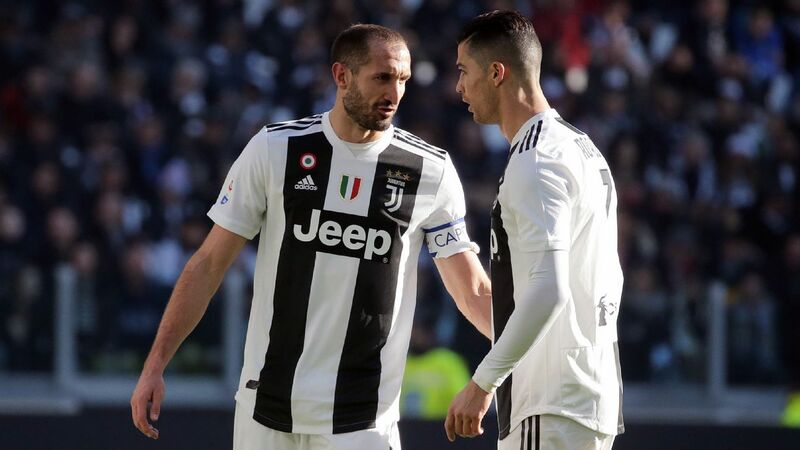 Juventus captain Giorgio Chiellini said Cristiano Ronaldo has "filled the void" left by Gianluigi Buffon. Buffon, 41, left in the summer after 17 years with the Bianconeri and joined Paris Saint-Germain, while Ronaldo arrived from Real Madrid. Speaking ahead of Juve's visit to Atletico Madrid in the Champions League round-of-16 first leg, Chiellini has said swapping the goalkeeper for the forward has worked as a like-for-like transfer terms of the two players' influence off the pitch. 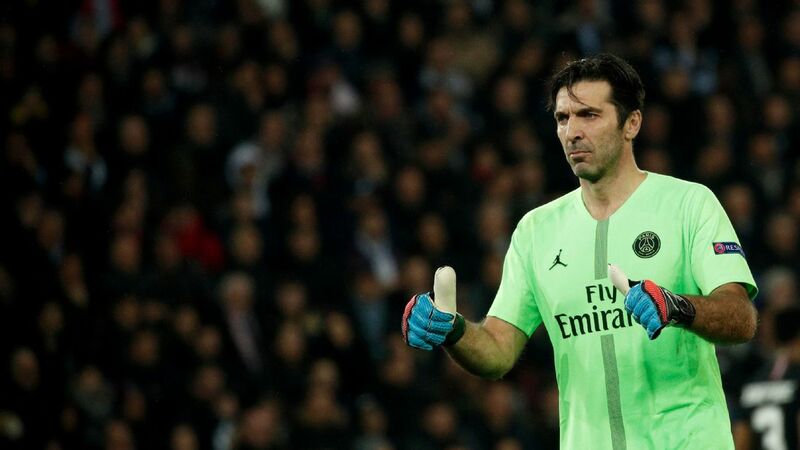 Paris Saint-Germain goalkeeper Gianluigi Buffon has said he suffered with depression early in his career and once missed a match for Juventus due to a panic attack. 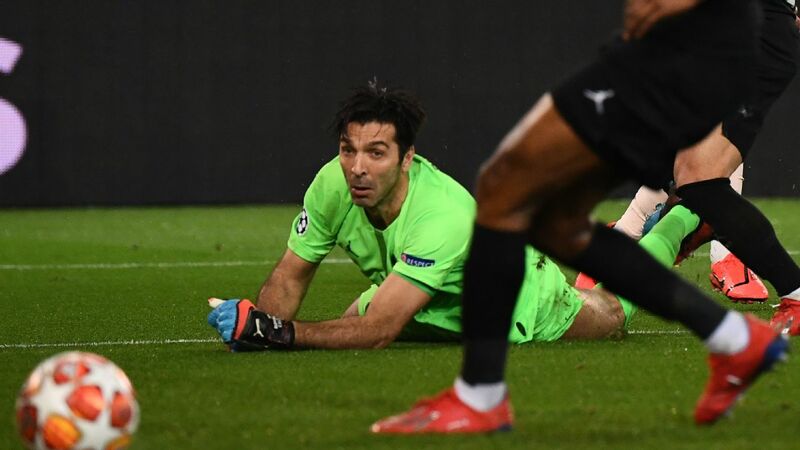 Buffon has enjoyed an incredible career which has so far seen him win 23 major trophies -- including a World Cup -- and he is still fighting to win his first Champions League medal at the age of 40. Gianluigi Buffon has told RMC he would have retired if he had not received a summer call from Paris Saint-Germain, Barcelona or Real Madrid. PSG brought in 40-year-old former Juventus keeper Buffon on a free transfer and he is playing regularly in Thomas Tuchel's team. "The important thing is no longer passion, it is the challenge -- I like that a lot," Buffon said. "I had decided to retire, and only a call from PSG, Real Madrid or Barcelona could have changed my mind. Gianluigi Buffon has described Paris Saint-Germain teammate Marco Verratti as "the only real talent" in Italian football. The Italian goalkeeper left Juventus in the summer before joining the French champions where he has been reunited with Verratti, who he played alongside for the Italy national side. And asked his opinion on the midfielder, Buffon said he was so good that "normal players" struggle to play on his wavelength.